June is National Safety Month, and even though the month of weddings, graduations and Father’s Day celebrations is almost over, it’s the perfect time to be reminded of the dangers of distracted driving—specifically texting and driving. The kids are out of school, home from college, in summer camp and road trips are calling. However, just one text, Facebook notification or phone call can bring everything crumbling down. According to the National Safety Council (NSF), which just published a new report comparing 2014 statistics (so far) to 2013, “cell phone usage” is involved in 26 percent of all automobile crashes around the country. This is a slight increase from 2013, but even one additional accident can take lives and destroy countless others. 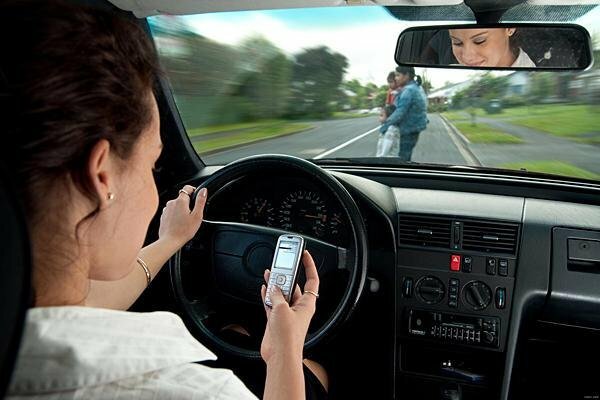 As of June 1, 2014, 245,358 crashes involving the use of a cellphone have been reported this year alone. However, the NSC says that this data is likely under-reported since not many people will admit to using phones if they’re involved in an accident. Also in 2014, the three days around New Year’s Day had the highest reports of drinking and driving. Want to Enjoy Your Summer?